Police are looking for help in locating a missing and endangered 13-year-old boy who may be a danger to himself. Zyon Kinard Jessie was last seen by his mother at 1 p.m. today at his home on NE 28th Court. UPDATE: 13-year-old Zyon Kinard Jessie has been located safely, officials say. 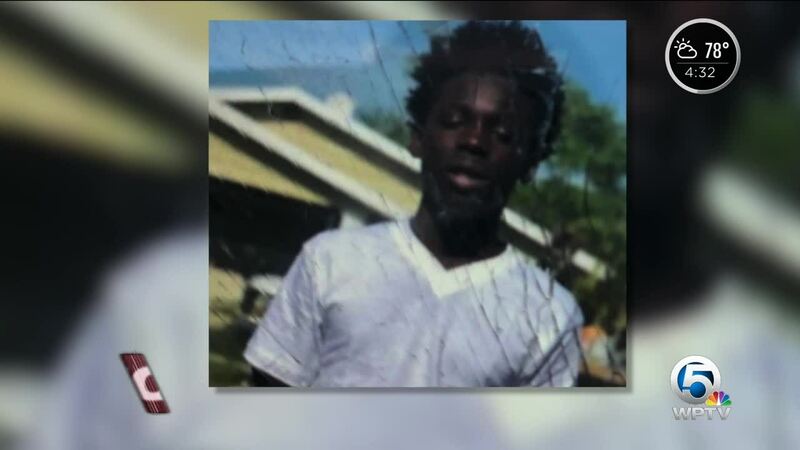 BOYNTON BEACH, Fla. -- Police are looking for help in locating a missing and endangered 13-year-old boy who may be a danger to himself. Zyon Kinard Jessie was last seen by his mother at 1 p.m. today at his home on NE 28th Court. He is approximately 5' 5" tall, 130 pounds, with brown eyes and black hair. He is possibly wearing a red hooded sweatshirt and red Nike "Jordan" sneakers. Anyone who sees him is asked to call Boynton Beach Police at 561-732-8116.